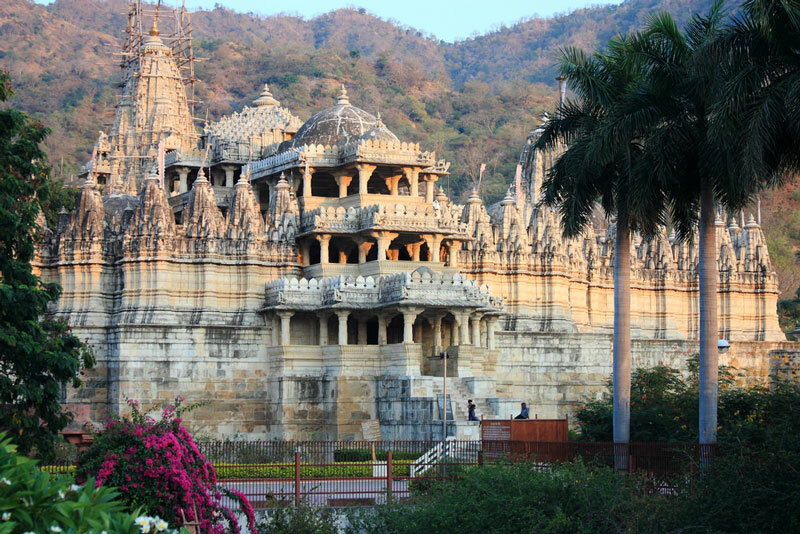 Ranakpur is situated in Rajasthan, India-the land of the kings. And would you expect from such a land? Yes, palaces and temples and the like with world class architecture. And it turns out that’s exactly what its got to offer, in abundance. 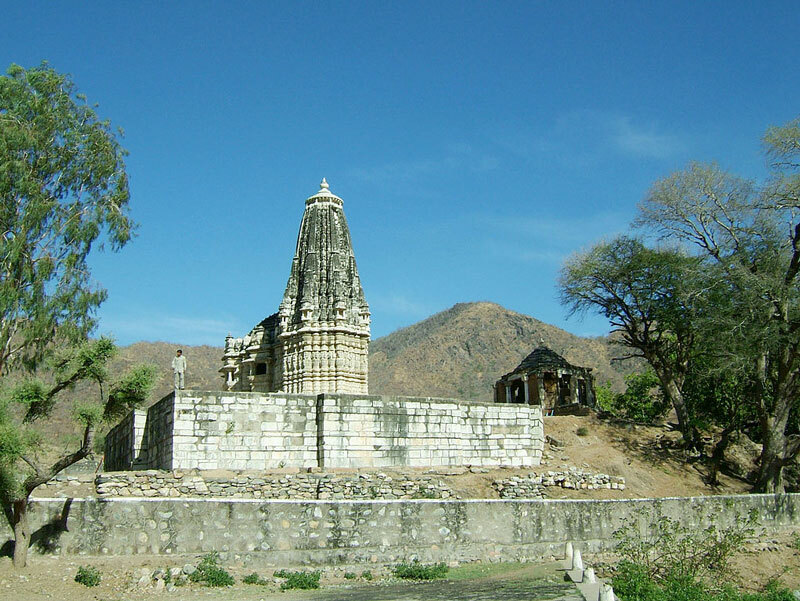 Ranakpur, a rather popular tourist destination close to the Aravallis, has loads of temples and monkeys too, heroine-ic stories about women, and heavy Jain religious influences. Perfect for your date with religion, history and fantastic Indian glory. Being located in Rajasthan, it is highly uncomfortable in summer, and it pays to pick out suitable times of the year and book ahead. Here are the top 5 destinations here. This is perhaps the most notable tourist destination Ranakpur has up its sleeve. Constructed by a merchant, named for a monarch, and dedicated to religion, its as cosmopolitan in its history as the sculptures on its walls of marble are in their styles. Jain Temple is thronged by tourists and devotees from the whole wide world over, and has almost achieved pilgrimage status. A high priority visit when you are in Ranakpur. This temple was the forerunner of modern animation, I tell you. Surya Narayan Temple is dedicated to the Sun Lord, as many others are to Jain saints like Adinathji. It attracts devotees from far and wide and is also very popular with tourists. Now, the real remarkable part is that its walls feature painted scenes that can be viewed while in motion- giving the effect that they are actually moving together and several such pictures accumulated give rise to a moving scene from a given tale. And that, my friends, is how modern animation on TV now works. Book your dates for the show, preferably for around February. Sadri Temple Town is actually a congregation spot of all the famous temples that take up Ranakpur tourism space and make headlines. On a casual stroll through this amazing town-full of history and art, you are likely to chance across temples like the Chintamani Parasvanath and the Varahavtar. These are some of the oldest in Sadri’s collection of fascinating temples, and the most famous list is incomplete without the Dargah of Khudabaksh Baba. Do visit if you like the idea of art mingled with religion and the monarch lines of old. This shrine is dedicated to the meditative lord, saint Mahavir, one of the pioneers of Indian religion. It houses a gigantic statue of the lord, a moustachioed statue. Mucchal Mahavir Temple has other sculptures and statues as well, adding to the grandeur, two elephants standing guard at the gates. There is a sanctuary of whose premises the temple is a part of, being located right in its middle, and a village very close to it as well, Ghanerao village. Ranakpur in Rajasthan is an old-time city with grandeur unparalleled. It has heaps of temples with fascinating architecture, interiors and artefacts, and is ideal for tourists looking for art, beauty, history or even a really good time looking at folktales. It is popular for religious tourism as well, and has a lot of other tourist destinations near to it, like Mt Abu and Pali. Prepare to go in advance when summer is safely over, and perhaps monsoon too. Around spring or winter is ideal, and carry sunscreen. Here’s to hoping you max out on royal tales on your vacation.